Due to a cancellation we currently have last minute availability in our Edinburgh Quartermile Apartment for late June. 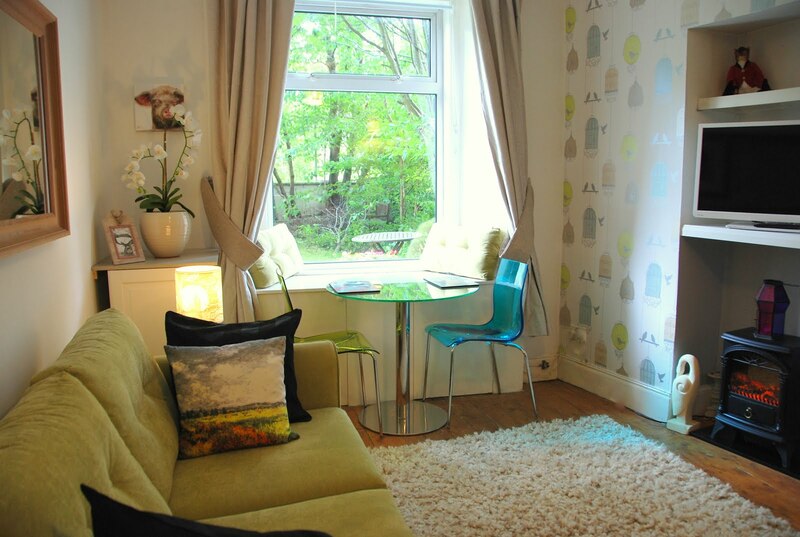 Stunning city centre 2 bedroom accommodation. Special rate too, please send us an email to enquire.